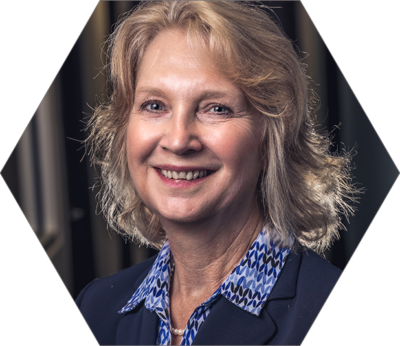 Cathy has been with Integrated Capital Management since 2010 and active in the financial services industry for over 35 years. She believes her twenty years as a Wealth Manager at Lincoln Financial were an ideal foundation for her work as a financial advisor. Cathy is a Chartered Retirement Planning Counselor(CRPC®) – this designation marks her as a specialist in the retirement planning process. Cathy’s advises her clients in the areas of Wealth Management, Estate Planning, Business Continuity, and Retirement. Her focus is on business owners, farming clients and their families with a passion for assisting in business succession and estate planning. Working together with her client’s CPAs and attorneys in the financial planning process, Cathy assembles seamless financial plans. She is adept at providing financial counseling for people throughout the various stages of their life. Cathy is happily married to her husband Wally and has two adult children. She resides in Hadley, Michigan where she is Vice President of the Hadley Lions Club. She grew up in Clarkston where she attended Clarkston High and Oakland University. Away from the business, she enjoys cycling, reading and spending time at her cottage on Lake Secord.